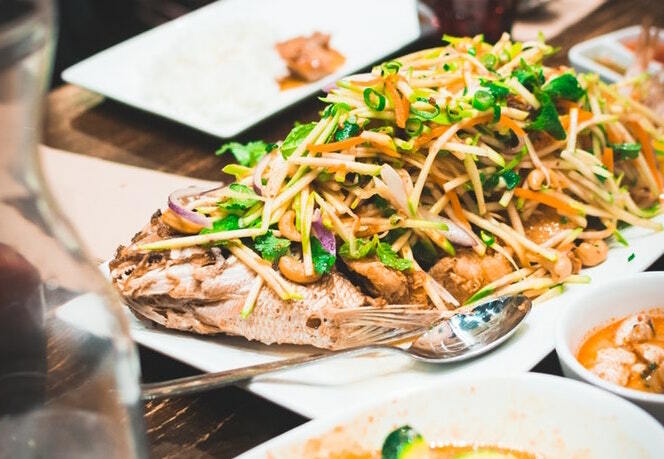 Join this mouth-watering Thai cooking class to impress your family and friends! You will be cooking some of the most popular Thai dishes and explore the basic senses of sweet, sour, salty, spicy and bitter. You will be welcomed with a Mai Thai in true Thai style, and then you will be taught 2 of Thailand’s most popular dishes. Spice up your life with this Mexican Street Food Masterclass! Join a team of experienced chefs who will teach you how to make your own delicious Mexican Street Food Recipes at this one-of-a-kind cookery workshop! 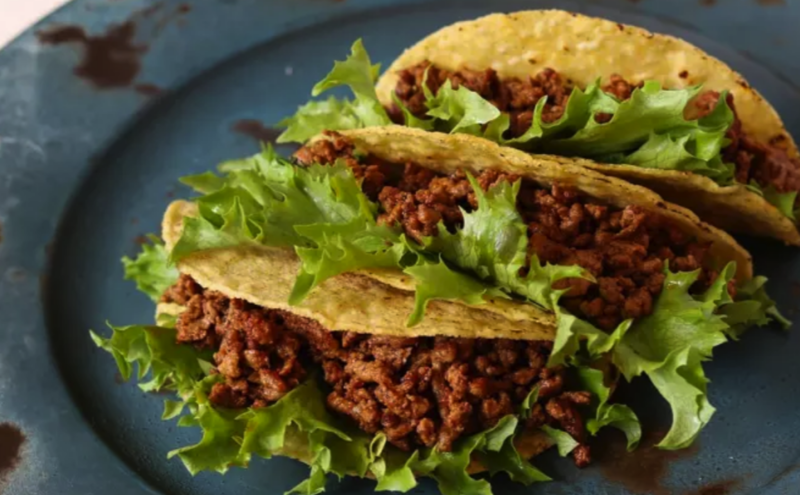 Come along and learn how to cook delicious and dynamic Mexican cuisine yourself like a true chef in this Mexican Street Food Class. Join Italian Chef, Sabrina, for a mouth-watering four course Vegetarian Italian feast. You will be taught Italian culture while learning about the history of the delicious food that is served. 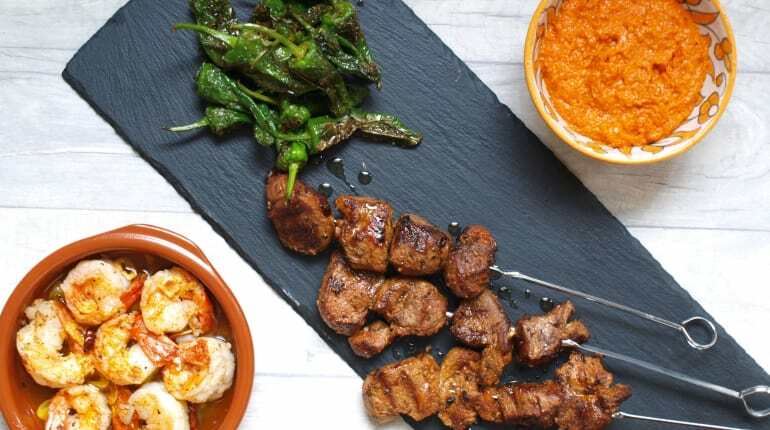 Learn how to make your very own delicious little bites of joyful tapas at this Spanish Tapas Recipes Class! 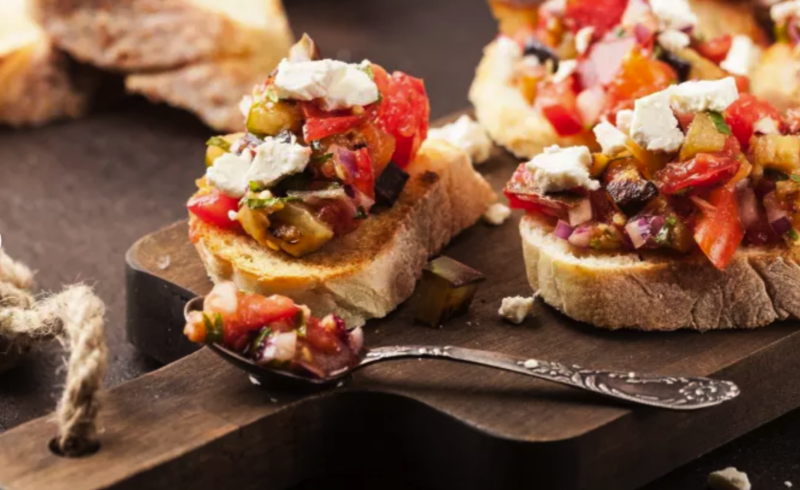 You will be welcomed on arrival at the Spanish Tapas Recipes Class with a glass of Spanish wine and olives, sourdough bread with fresh crushed tomatoes. 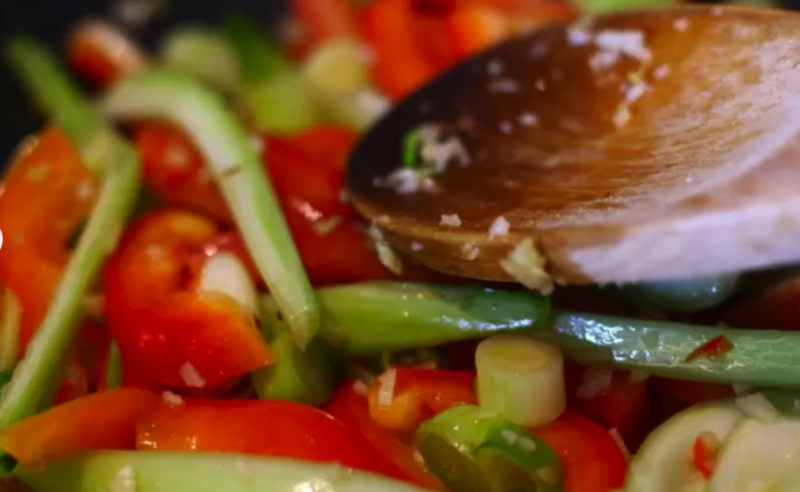 After the demonstration, you’ll be taken through the essentials of cooking this Spanish classic, you’ll get stuck in, making and constructing your very own tapas! Are you looking to make your diet healthier but you don’t know where to start? This is the workshop for you! In this class, you will be offered a selection of delicious healthy recipes that you will be able to take home, great tips on how to keep a plant-based diet, and exciting demonstrations from the chefs.